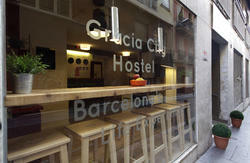 Newly built hostel located in the district of Gracia next to Travesera de Gracia, near the temple of Sagrada Familia and Park Guell. 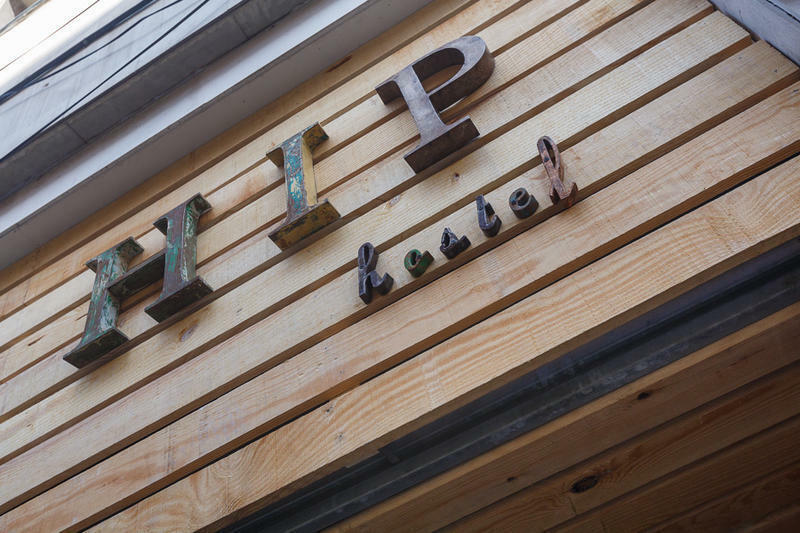 The hostel has all facilities in perfect working order, rooms with access code, 24 hour security, air conditioning, shared toilets, disabled access, balcony. 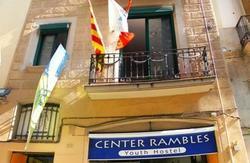 To get to the hostal from the Prat airport please take Aerobus to Plaza Catalunya. In Plaza Catalunya you need to change to a Metro Pl. Cataluña green line L3 and to take off en Fontana metro station. Our hostal is in 7 minutes by walk. You can also get from the airport to Plaza Catalunya with Renfe train. 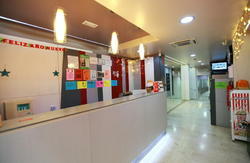 From Sants station you can get to hostal by bus #32, there are 8 stops. You need to take off in Travesera de Gracia-Balmes, it will take 8 minutes by walk. To reach the hostal from the bus station (North bus stration) you have to take Metro Arc de Triumf linia red L1, to Plaza Catalunya, in Placa Catalunya stop, please change for the Metro linia green L3 and take off en Fontana stop. It takes 8 minutes by walk from Fontana metro station.